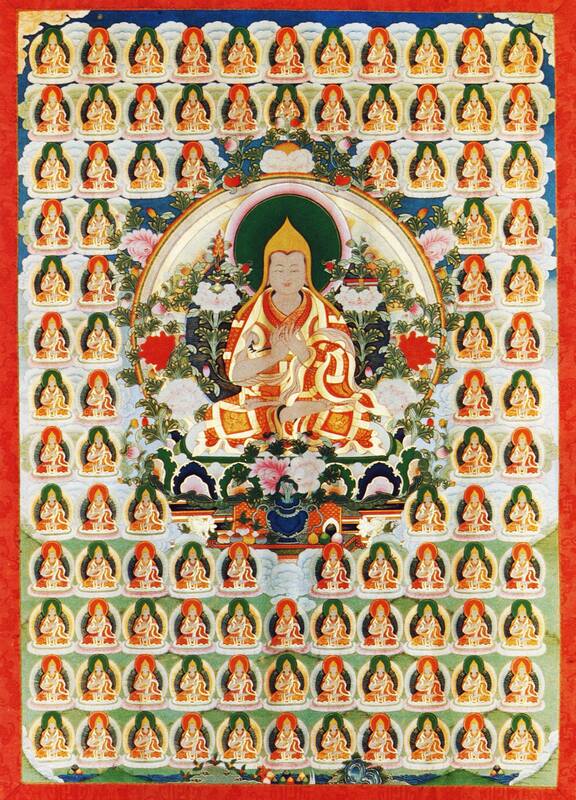 You are currently browsing the archives for the Lama Tzong Khapa EN category. Om! May we have happiness and excellences! 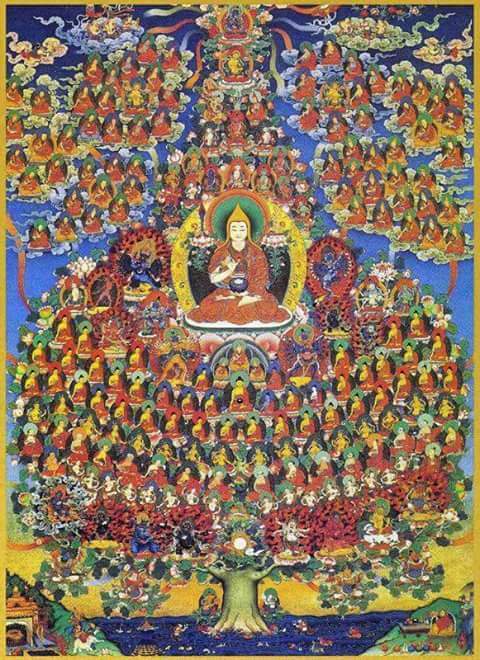 And the Noble Lord Wisdom Treasure (Manjushri)—I bow to your feet! Rejoicing in virtue is praised as best. 1. With body, speech, and mind fully aligned, I prostrate fervently before those rare beings, who are victorious over all notions of limitation, and before their spiritual daughters and sons. May a cosmic celebration of pure poetry, perfectly expressing the most subtle teaching of these victorious sages and the inheritors of their wisdom, now burst forth like an infinite garden in perpetual spring. 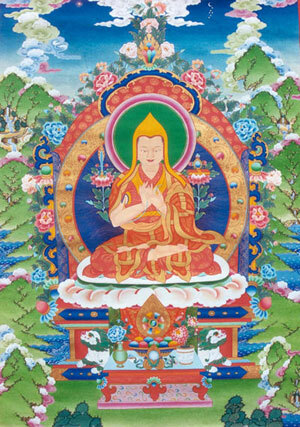 by Je Lama Tsongkhapa at the hermitage of Lho Brag in 1395. I bow down to my perfect gurus. This I shall try to explain as much as I can. Correct devotion to him is the root of the path. 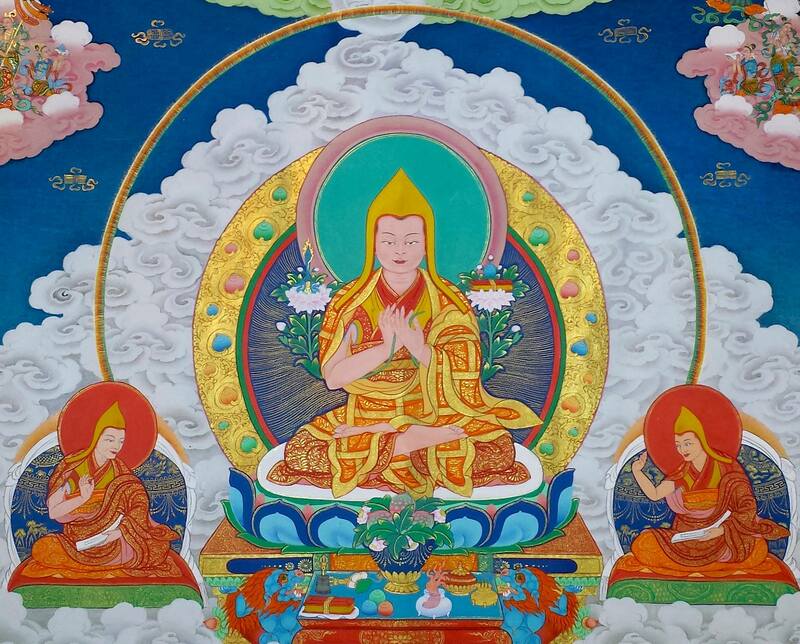 Je Tsongkhapa: Wisdom is the eye that sees the profound suchness. I bow my head to you O chief of the Shakya clan.